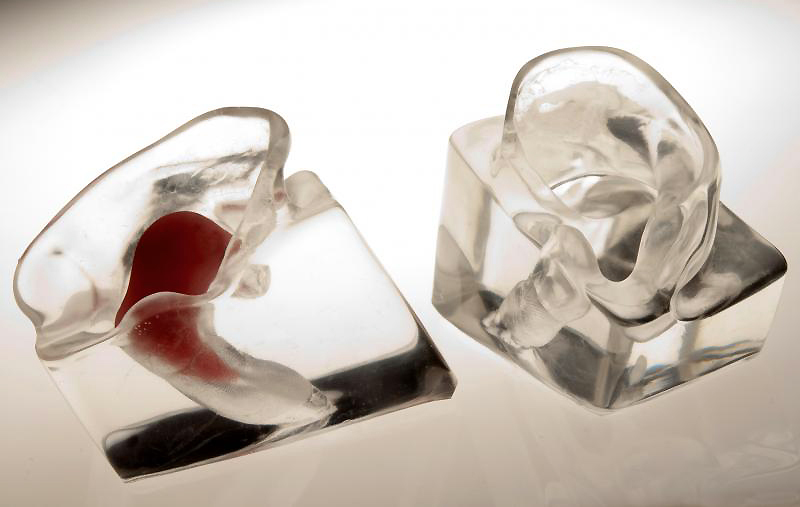 Hocks Products offers two styles of Demonstration Ears. 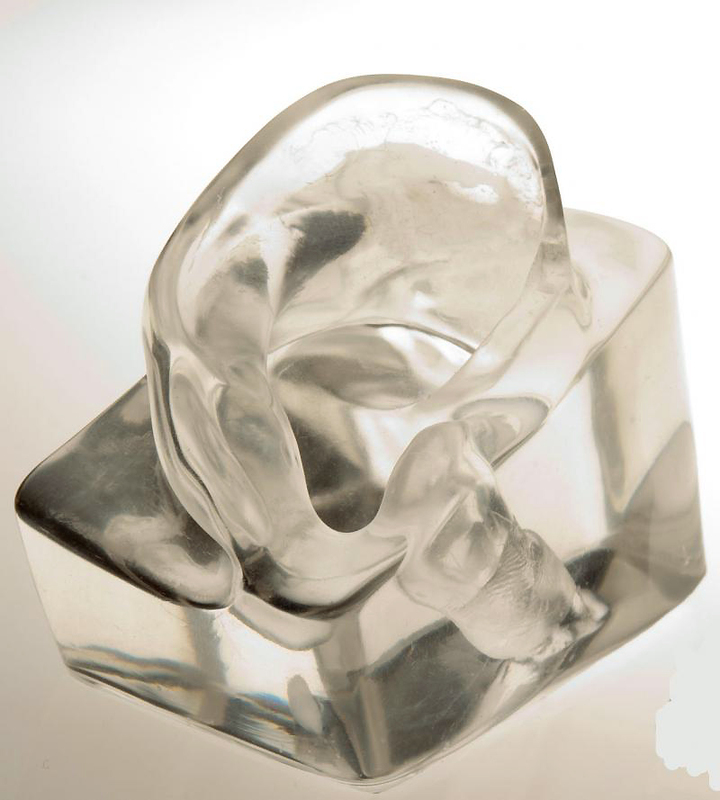 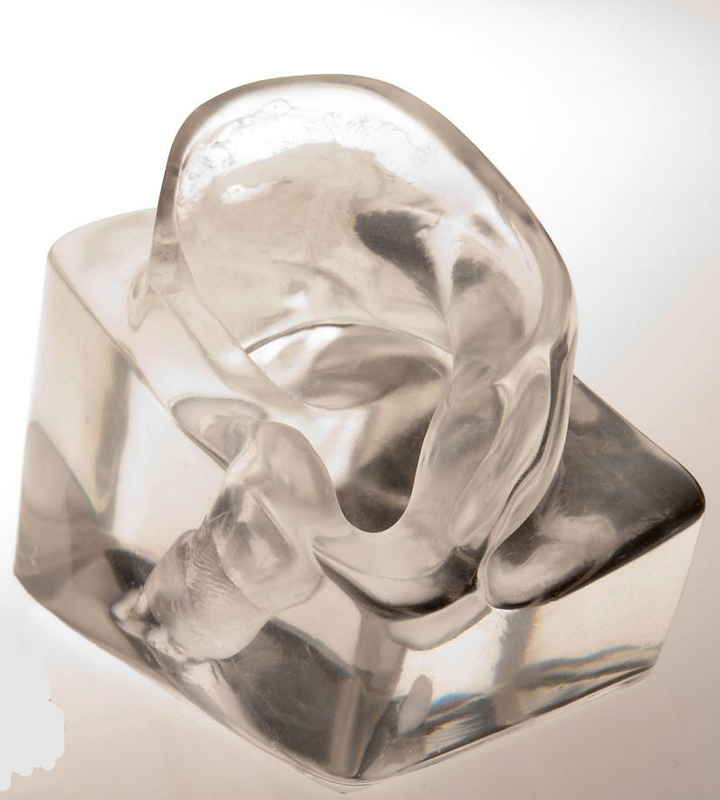 Clear Ears with a full canal are an excellent tool for demonstrating earmold and hearing aid insertion and fit, for practice in impression taking, and as a counter display. 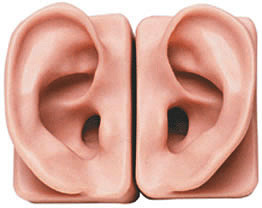 Tan Ears are also an excellent demonstration tool and an attractive counter display, and are also good for showing hearing aid users how to insert and remove earmolds and hearing aids.